Get ready to have way too much fun on your bicycle! 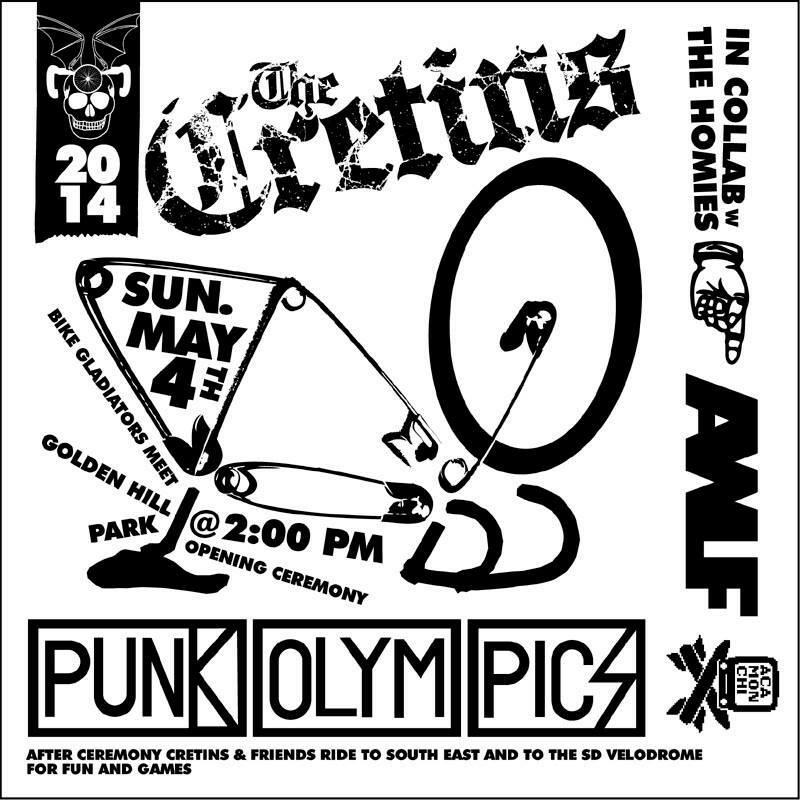 Bike joust, bike fishing, bike pinata, bike bowling, and some kind of relay race involving a U-lock and a six pack! You gotta go to this. It’s gonna be TOO fun. Yes, the “opening ceremony” begins at 2PM.